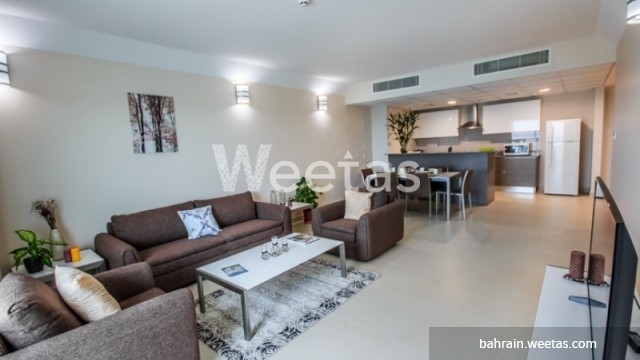 A fancy apartment providing an upscale style of living is now for sale. 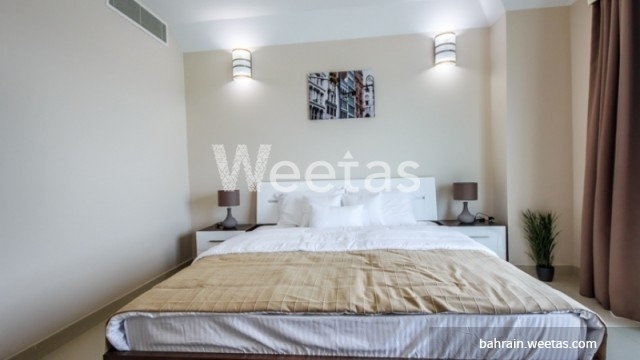 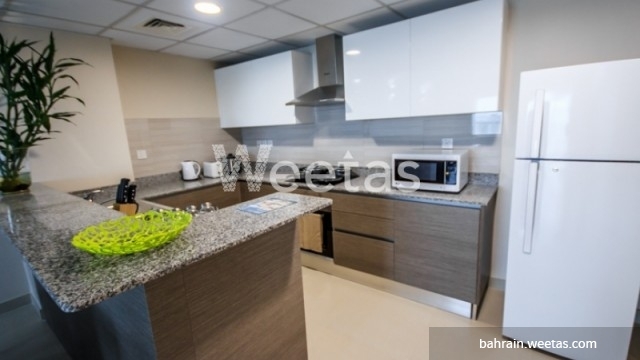 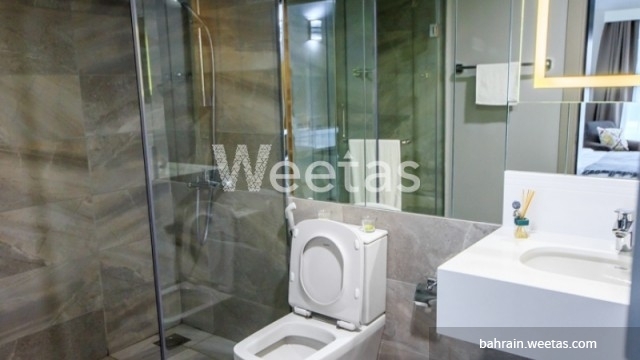 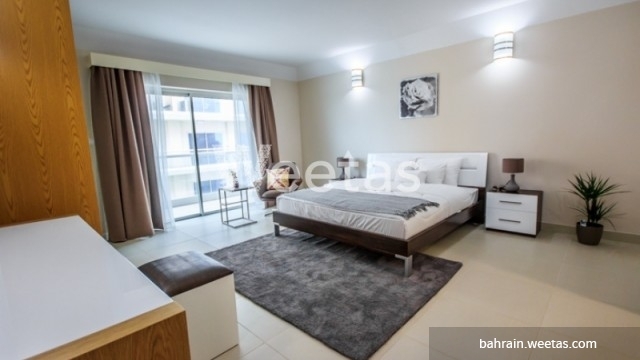 This apartment lies in a premium location in Amwaj Island, it overlooks fancy views, and it's fully furnished and equipped. 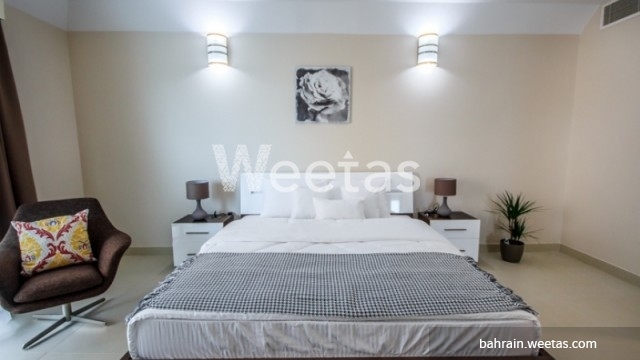 It contains 2 bedrooms, 3 bathrooms, 2 balconies, and 1 kitchen, which makes very suitable for small families. 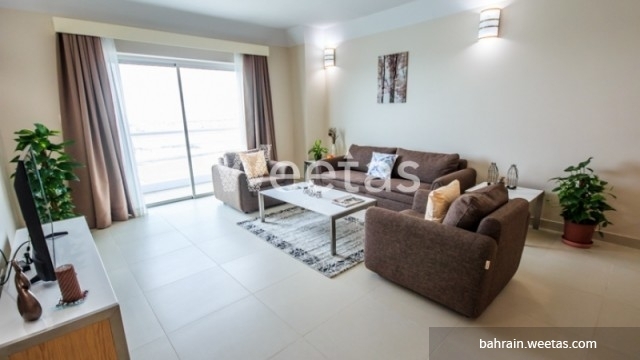 Its size is 119.60 sqm while the apartment total price is BHD102,900. 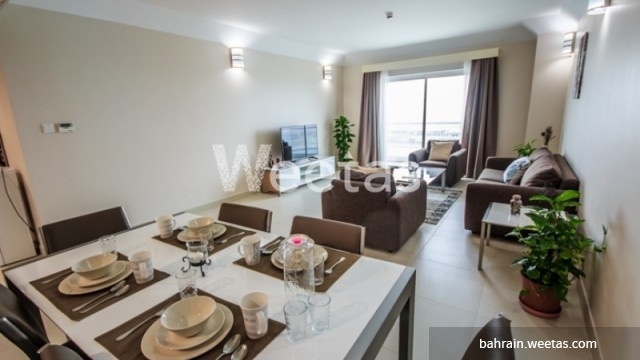 This property costs 11.4% more than the average 2 Bedrooms Apartments in Amwaj Island area.